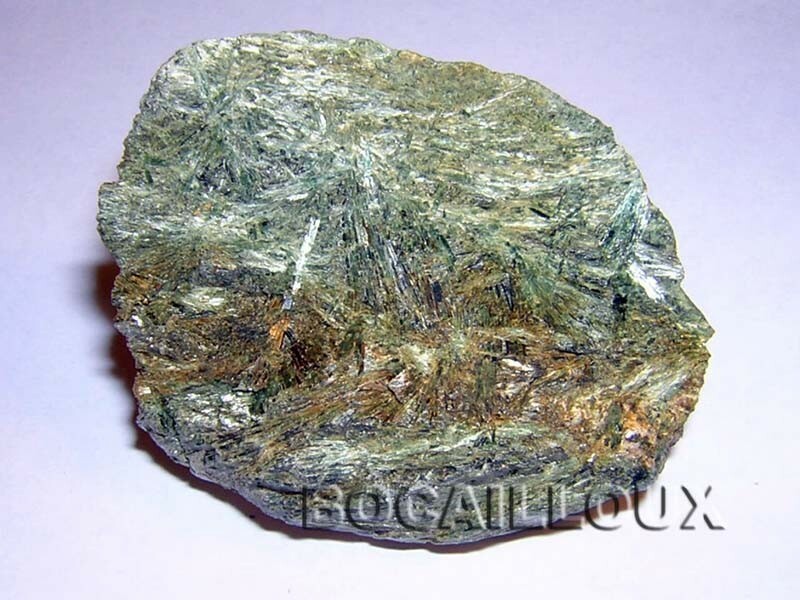 SERPENTINE Actinolite 311 38.OISANS - Photo de MA COLLECTION - BOCAILLOUX-76 . . . . + DE 2099 PHOTOS . . .